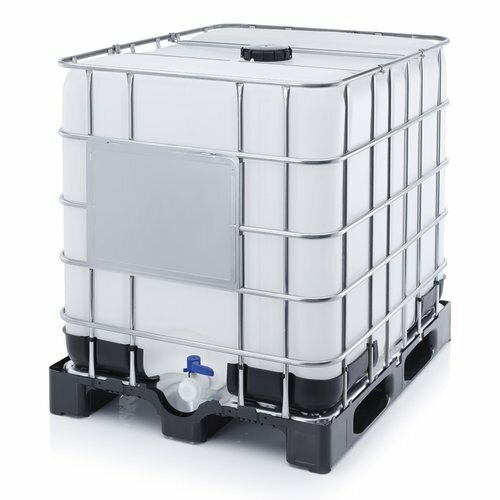 IBC Tank offered is made available in stackable finish design choices. We offer a wide range of plastic containers, plastic drums, plastic barrels such as 20 Liter Can, 30 Liter Can, 35 Liter Containers, 40 Liter Containers and many more which are applicable in pharmaceutical, chemical, food industries, Alcohol, Ethanol & Ethyl Alcohol. Our manufacturing facility is well equipped with modern machinery, equipment, & requisite facilities that enable us to design & develop containers in accordance with the needs of our clients spread across the country. An industrial experience of 26 years has enabled us to sustain throughout the ups and downs of the market. Regular quality testing is conducted at our organization which includes tests such as: MFI Test , Drop Test , Rolling Test , Stake Load Test and many more.